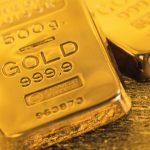 The SPDR Gold Shares (NYSEArca: GLD), iShares Gold Trust (NYSEArca: IAU) and other gold-backed exchange traded products are off to impressive starts to 2018 as the yellow metal appears to be honoring a historical tendency to perform well in January. 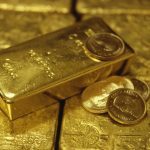 Importantly, January is often one of the best months of the year in which to be long gold. 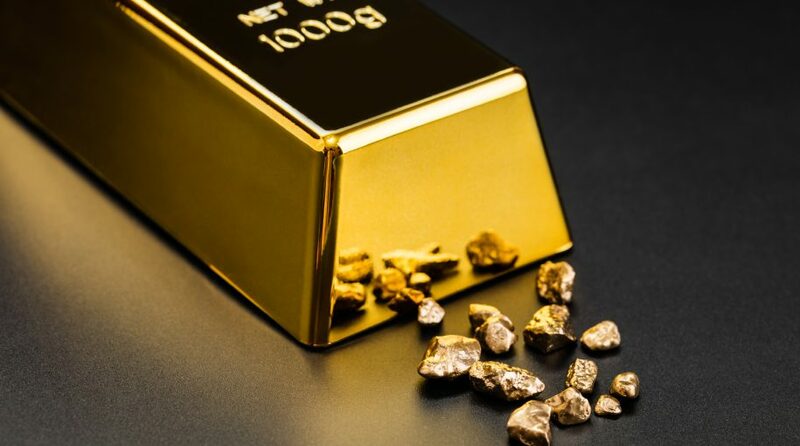 Gold has enjoyed greater demand in a low interest-rate environment as the hard asset becomes more attractive to investors compared to yield-bearing assets. However, traders lose interest in gold when rates rise since the bullion does not produce a yield. Interest rates remain low in many developed markets and some emerging markets have been rapidly lowering borrowing costs this year. While gold ETFs are performing well to start 2018, options activity in GLD, the largest gold-backed ETF, is quiet. “Call open interest has rarely been lower over the past year, with the 1.92 million contracts currently open ranking in the 4th annual percentile. Plus, the bulk of this activity is centered at the deep out-of-the-money January 2018 190- and 200-strike calls, where 1.18 million and 1.10 million contracts are currently open, respectively,” according to Schaeffer’s Investment Research.